John worked for the family business and was given 10% ownership in the business. He is the sole beneficiary of the other 90% when his father dies. John has ownership in the business already, but not yet as he will one day. Though a weak analogy, this gives a picture of our life in Christ. We have an inheritance in Christ, and we know that He is making and will make all things new. Meanwhile, we have the down payment of the Holy Spirit on our full inheritance to be realized after the resurrection. This is the “already and not yet” of the kingdom of God. 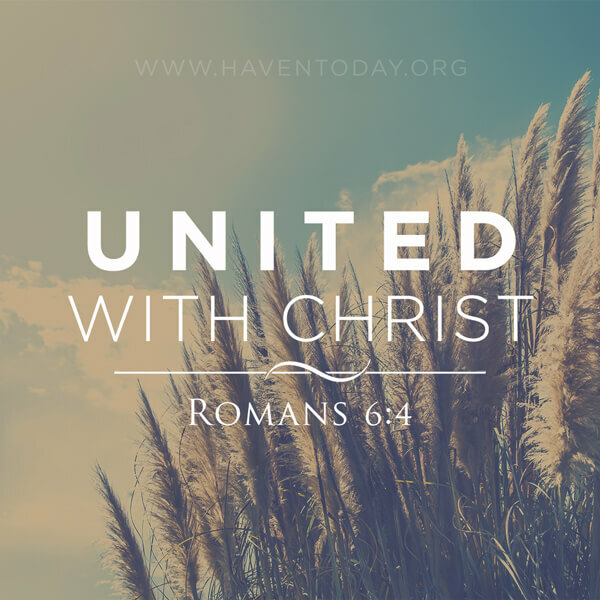 We have been buried with Christ in His death, and we are united with Him in His resurrection to live a new life. Though we have been freed from the dominion of sin, we still fight it every day. After the resurrection, there will be no sin. In the here and now, we offer ourselves to God to live in righteousness leading to holiness. Will we fail? Absolutely. But what is “not yet” will one day be present when we are united in Christ to sin no more. Your inheritance in Christ is already being paid out to you. But it will multiply a hundred-fold when you meet Jesus one day!